Spirited Away. 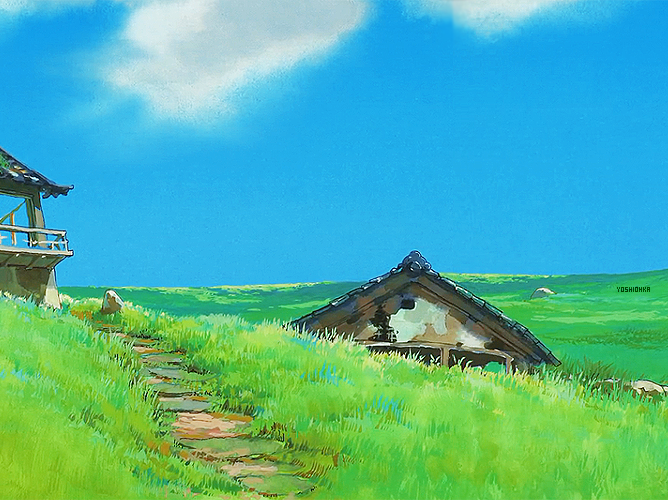 Spirited Away. 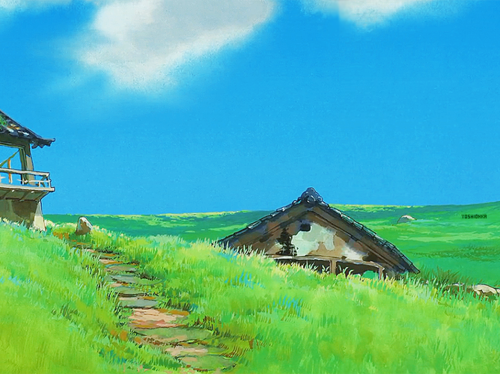 Wallpaper and background images in the Spirited Away club tagged: photo spirited away scenery hayao miyazaki studio ghibli 2001 animated film. This Spirited Away photo contains ghalani, granary, garner, and ghala. There might also be sod nyumba, soddy, adobe nyumba, kuwekewa turf nyumba, nyumba ya matofali iliyo, lychgate, lichgate, and blockhouse.